Designed and manufactured in Brooklyn, New York by the furniture and lighting maker trio of Souda, the Mitre Stool is a playful take on the regular wooden stool. 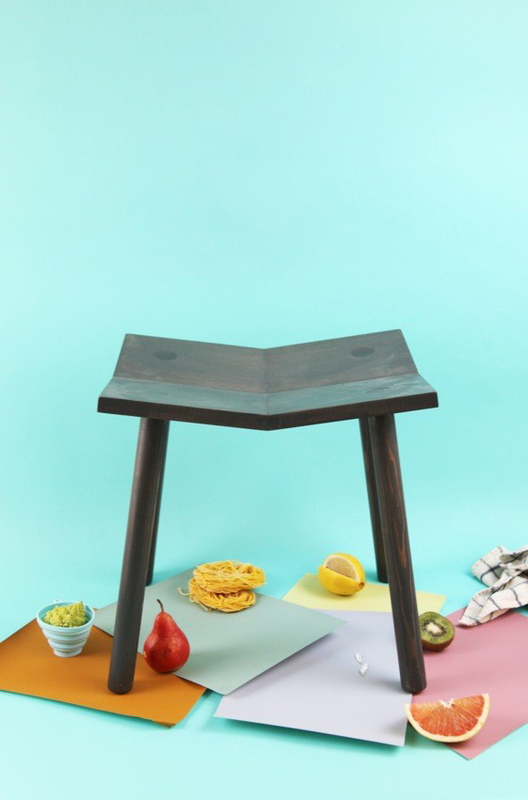 Aptly titled the Mitre, which means to make a joint between two pieces of material, this maple and oil-finished stool has a seat that is composed of four seperate bevelled planes. Available in light and dark. 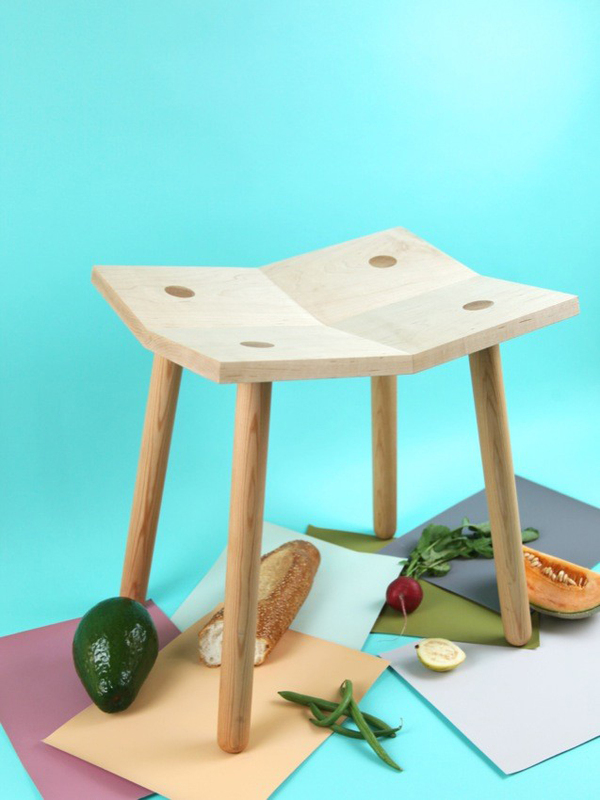 For more cool stool options, check out the Endy, Tom & Jerry, and No. 3.